Help preserve a piece of history. Adopt a book. Established on April 27, 1937, as the University of Ottawa's seminary library, today the Jean-Léon Allie Library is the largest theological library in Canada. 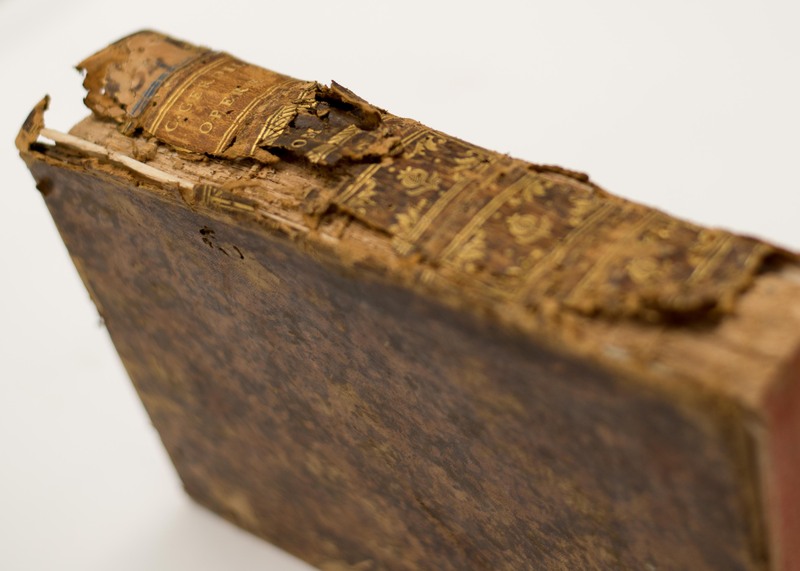 It is a true national treasure, housing an exceptional theological collection—one of the largest in North America—that includes over 10,000 rare books, 14 incunabula, and books dating back to 1472. With time, some items in the collection have become damaged. You can help the library in its mission to preserve these pieces of history for generations to come by adopting a book. * For more information please contact us at biblio@ustpaul.ca. *A dedication in your name will be inscribed in the book in recognition of your contribution. Minimum donation $150. Tax receipts available.